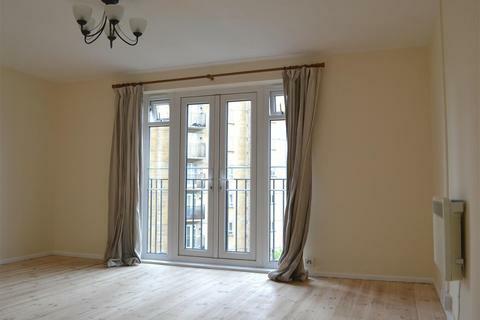 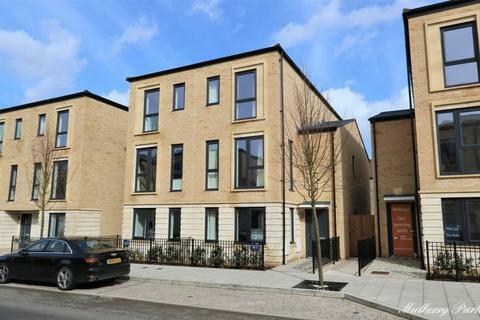 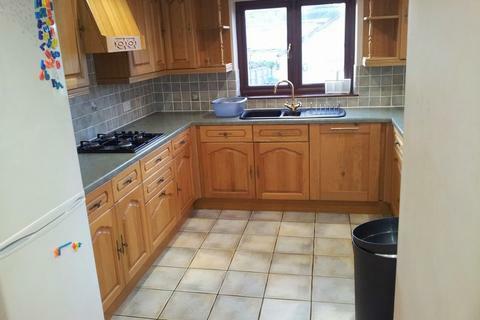 A smart and spacious two bedroom maisonette benefiting from its own entrance and a roof terrace with stunning views. 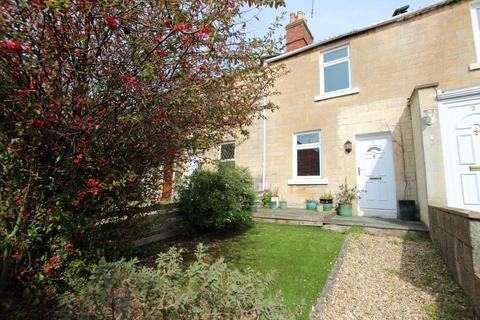 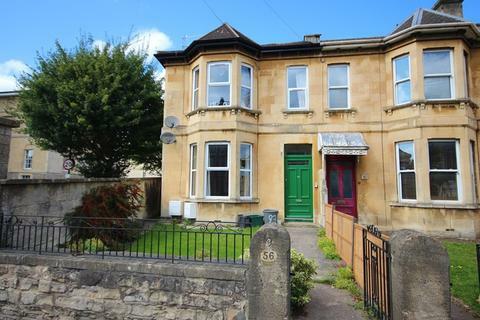 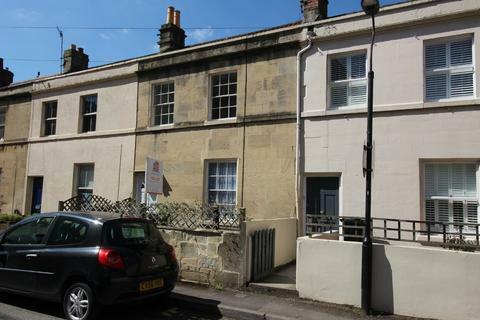 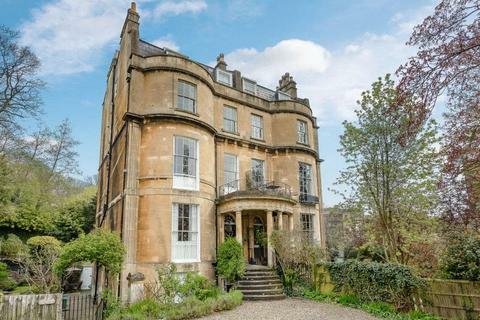 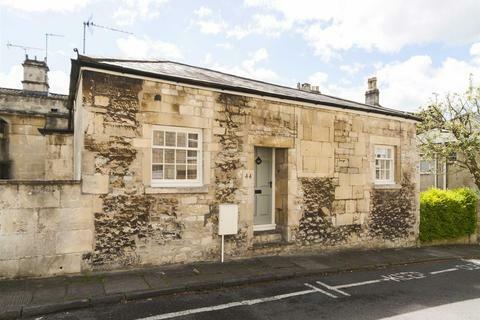 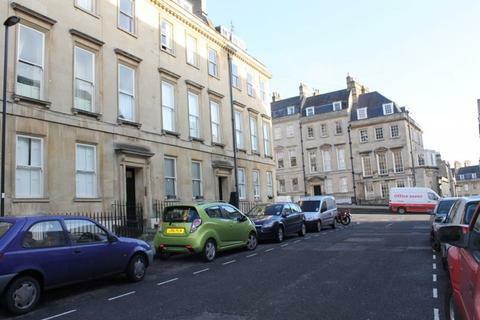 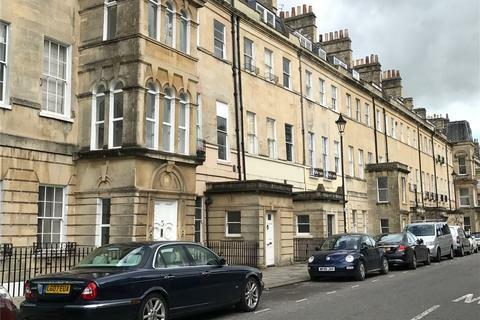 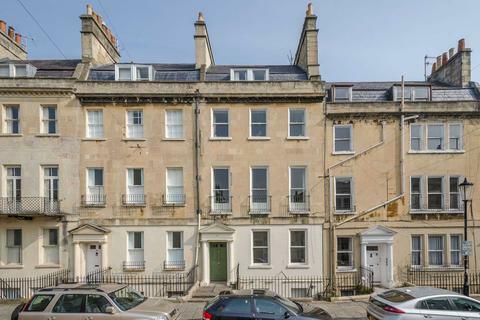 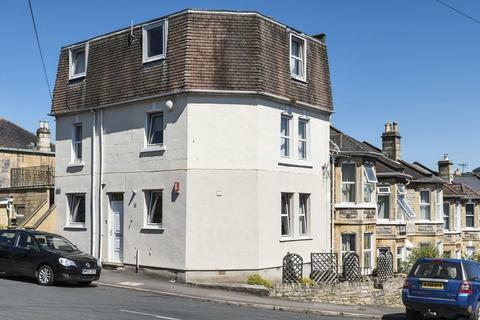 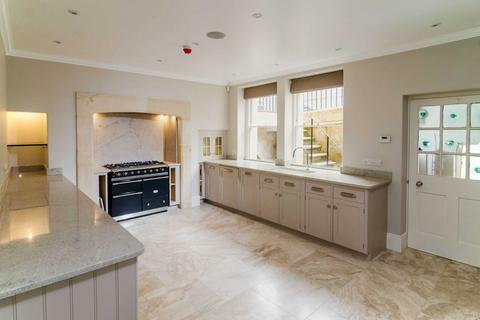 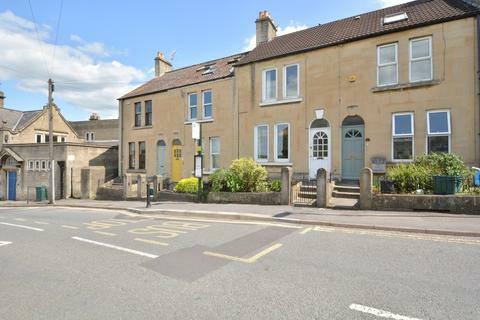 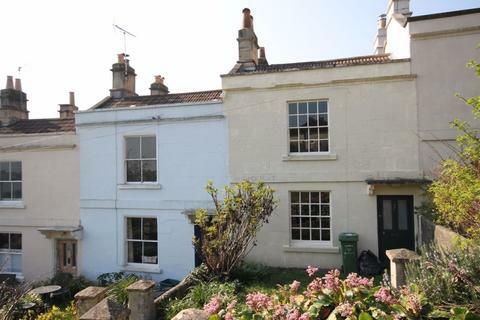 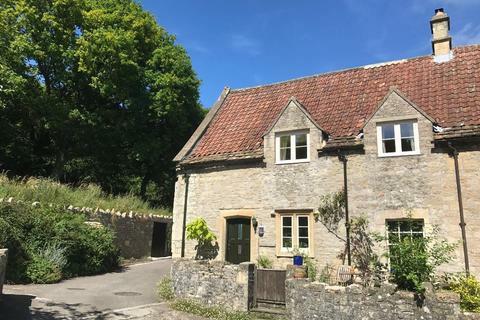 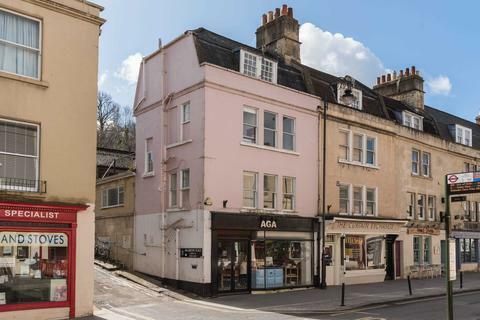 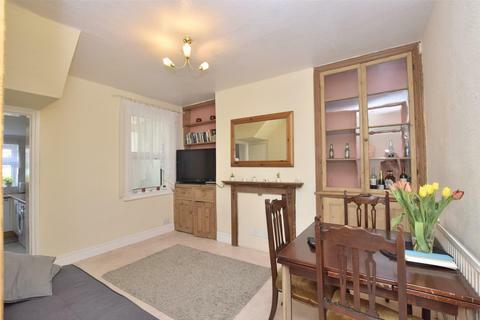 Located in the highly sought-after area of Widcombe, the property has a wide range of independent shops and cafes on the doorstep, and is only a short walk from Bath Spa station. 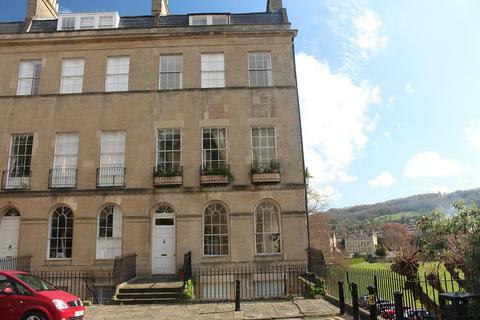 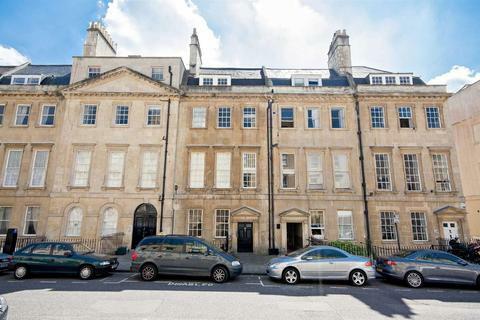 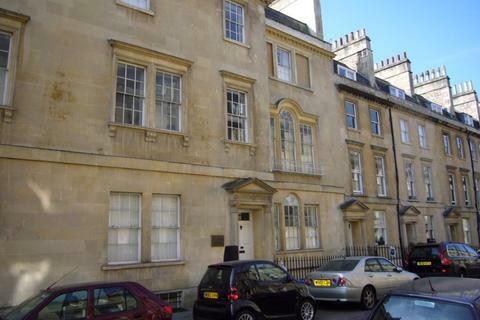 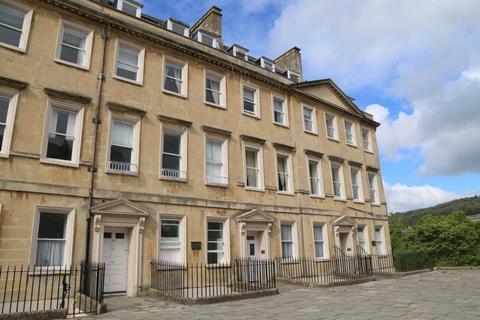 Large one bedroom, furnished top floor flat that benefits from fabulous views over the Rec and Bath. 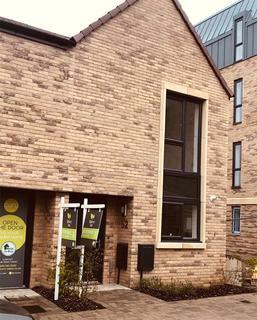 Available 17th June 2019.